A few weeks ago I was lucky enough to be invited to the new launch of ENESS's vegan and natural ranges. ENESS are a cosmetics and toiletries brand I had not heard of before, however their flagship store is in the very centre of Birmingham, and only a short walk from Grand Central on Cannon Street. (For all of you make-up lovers, the shop is where the old MAC pro shop used to be!) and they also sell online. We were treated to some lovely vegan bites, but unfortunately as I had just had my wisdom tooth removed I couldn't try much! Boo for me, but more importantly I was introduced to their two new ranges. 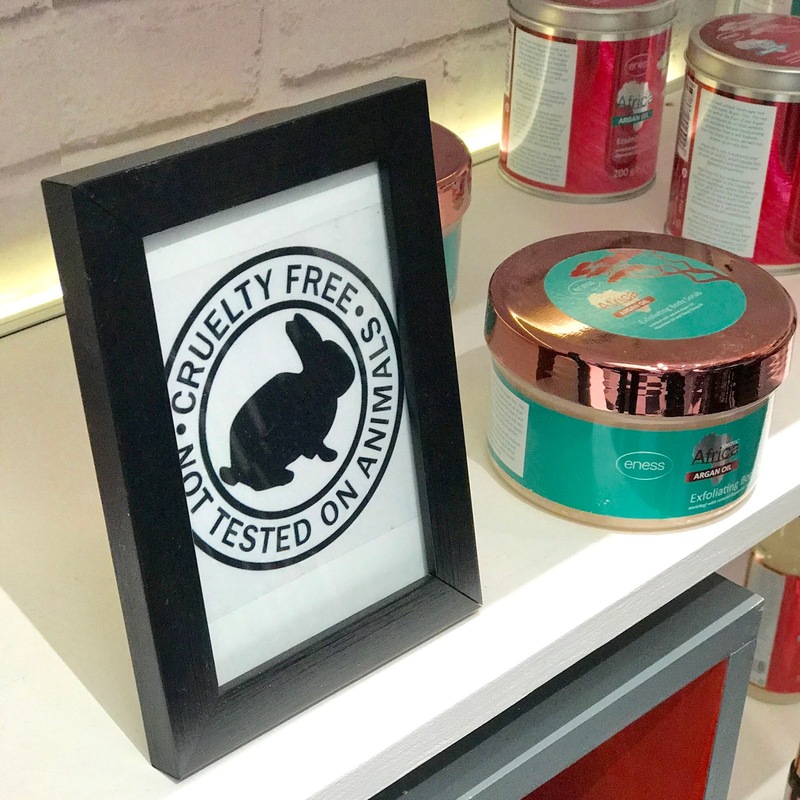 ENESS are all about being ethically responsible and have definitely incorporated it into their products with them being natural, sustainable, vegan, and cruelty free. Their two new ranges incorporate all of these features and come in two scents Olive and Avocado, and Cocoa Butter, and come in various types of products, from body creams to reed diffusers. 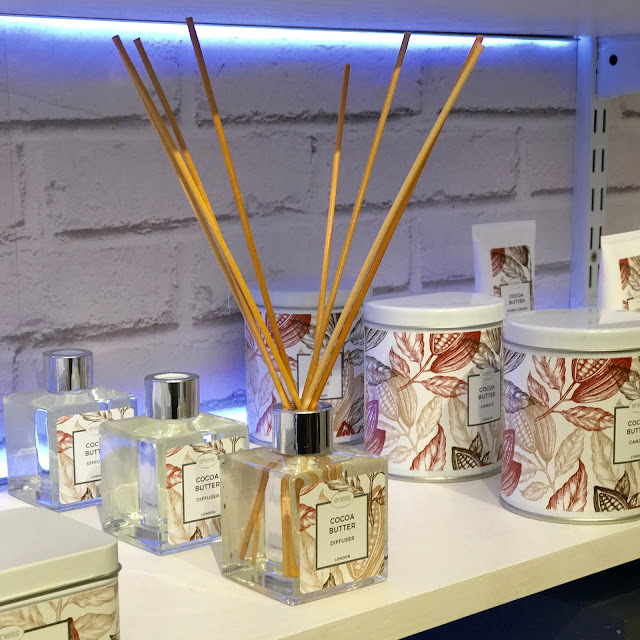 The stand out scent, between the two, had to be the Olive and Avocado as the scent is just so gorgeous, I can only describe it as fresh but a little bit different too. I would be happy for my home to be filled with this scent and have enjoyed lighting the candle I received. 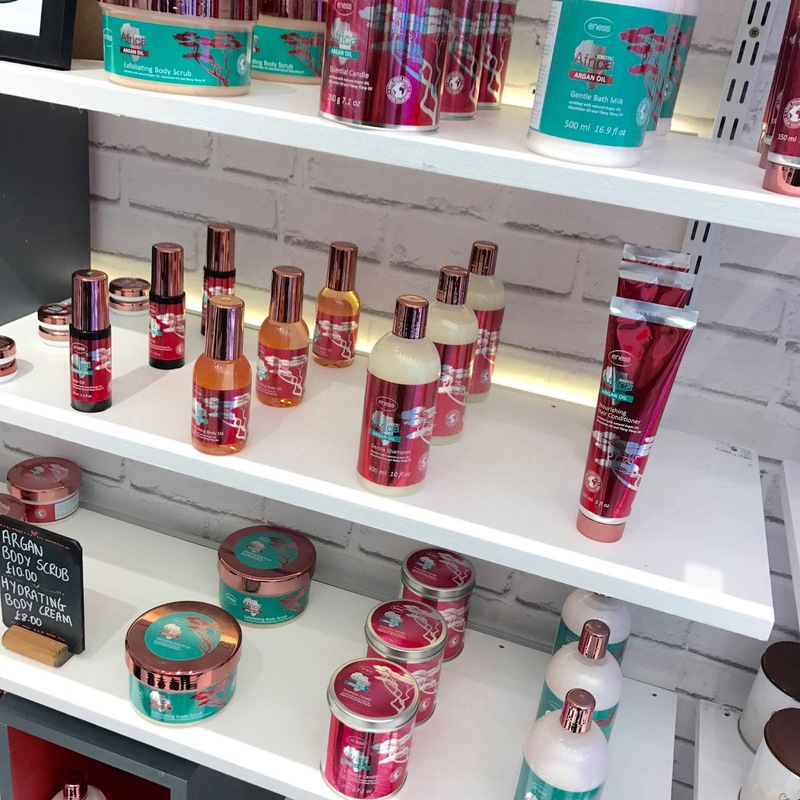 Some other popular ranges include their Exotic Africa Argan Range which is free from parabens, sulphates, mineral oil and petroleum and is highly moisturising and nourishing and I think would be perfect for a gift. 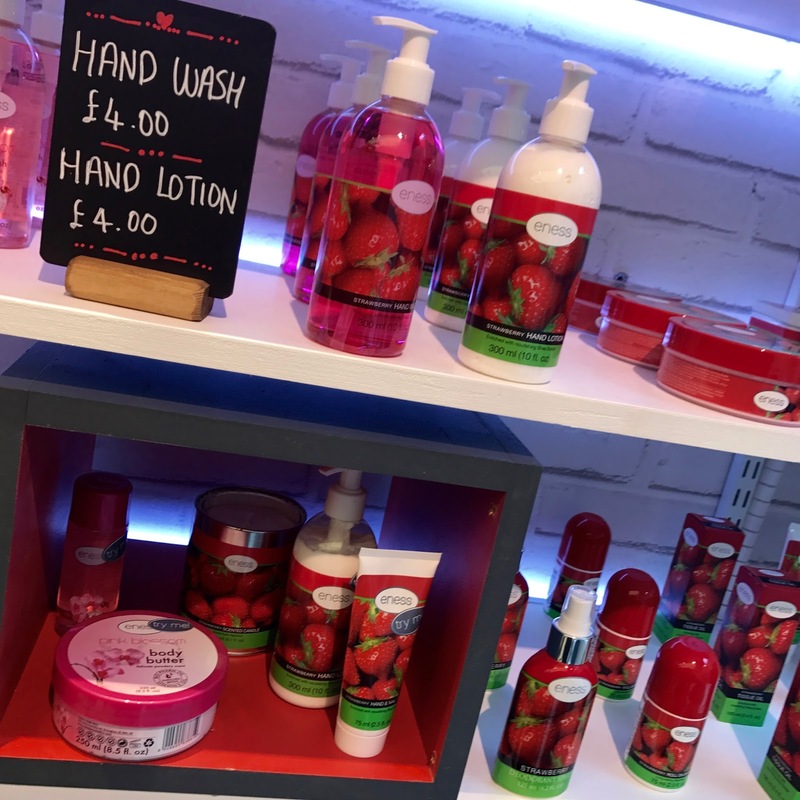 They also have more basic ranges such as the Strawberry Range where prices start from only £2. 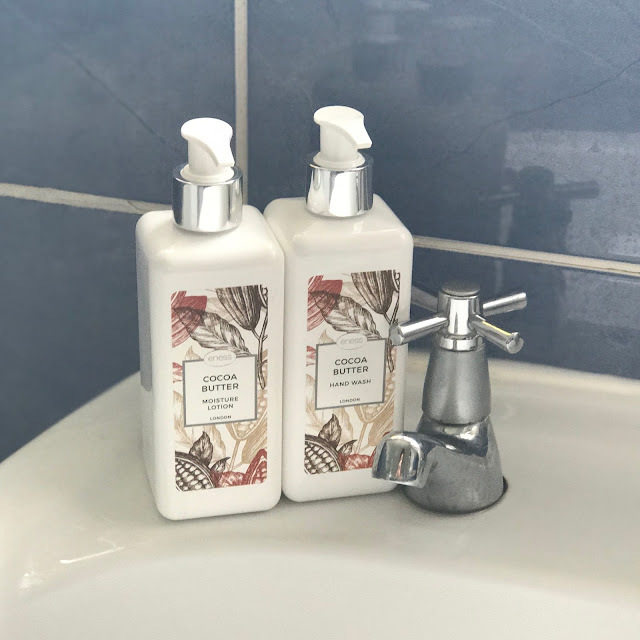 One of the great things about ENESS is that they really care about their products and the environment their products are sourced from, and that's why they support the Save The Rhino Trust in Namibia. So every time you buy an ENESS product you are in some way helping to support this trust too! I have really enjoyed trying their products and have incorporated them into my daily routine by placing the Cocoa Butter Handwash and Lotion on my bathroom sink. I have been lighting the candle frequently and am besotted with the scent!. Who knew I loved avocado and olive so much?! 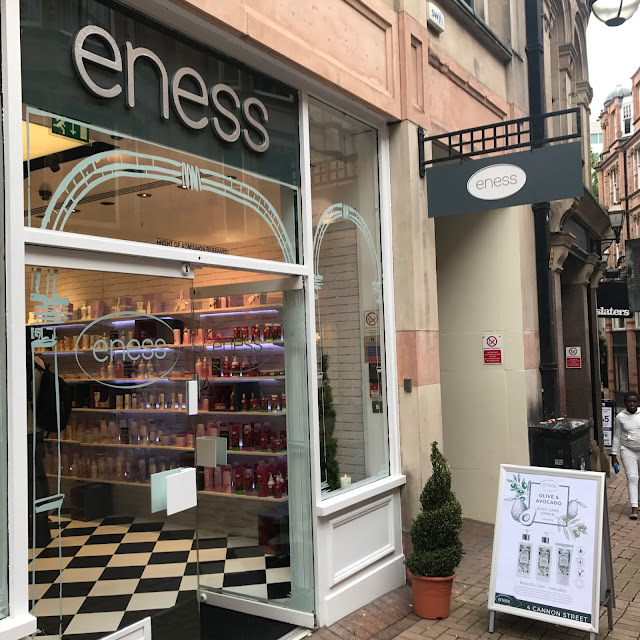 So if you are in Birmingham City centre be sure to pop in and check them out, or if it's a little far from home then head to their website here where you can have a browse. *PR event. All opinions are my own. yes you definitely should lovely! that was definitely a plus point! These look lovely, not too expensive either! Yes I love when products are cheaper than you expect! This sounds like such a nice brand! You are lucky to have attended that event😊 All the pictures are stunning! Yes it was a fab event and put together really nicely! Such a shame that you didn't get to try those delicious vegan snacks, I hope you're recovering well from having your wisdom tooth out! I must applaud your photography in this post, everything looks gorgeous, you've done such a good job! 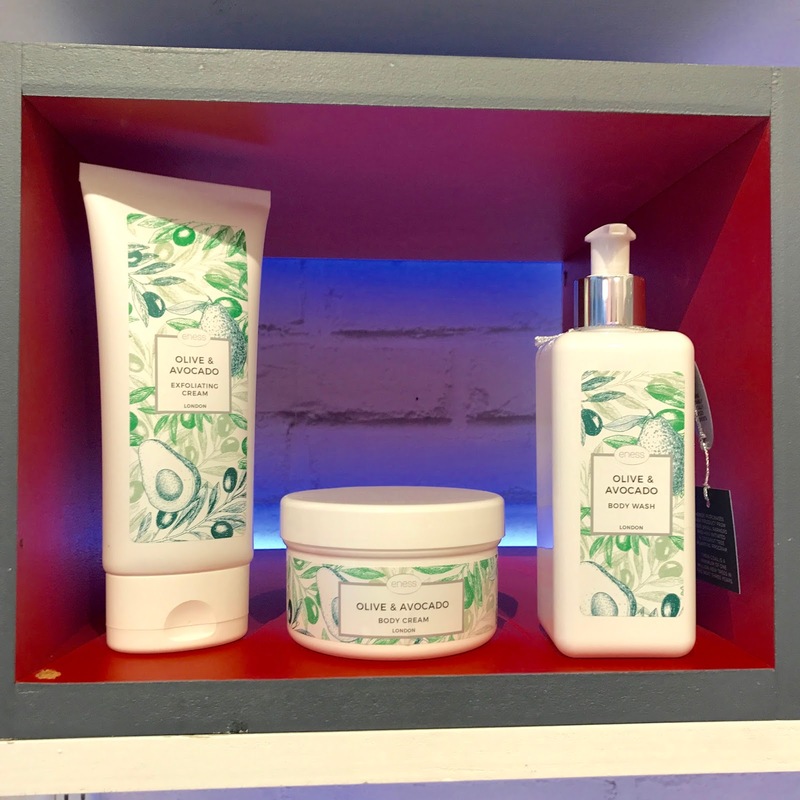 Ethical skincare is something that I feel passionate about, so it's great to see a brand with this ethos! Thanks for sharing your experience! Thank you so much Abbey, that is so kind of you to say and has literally made my day. Definitely a great brand! Ooohhh interesting! I've never heard of this brand before! I always feel rather guilty that I don't try that hard to get into vegan products, but these actually look really nice and I'm liking the price tags too! I hadn't ether until I attended the event and I was so glad I did! Yes affordability definitely gives them brownie points! I have an Exotica Africa hand cream that I got from a Glossybox and it smells amazing! Oh wow really that's amazing! I think it would make a great range for an xmas gift! Girl, the cupcakes look blooming wonderful! haha a shame I didn't get to taste. Ooooo it sounds lovely! I wish I lived local, it would be the sort of place I loved to pop into! The Diffusers and candles are my favouerites, so pretty! You would love it Erin! You can purchase online too! The brand seems so nice and i'm dying over the packaging its definitely my type. nice post ha. What a lovely looking store, and I love cocoa butter products and their products look great! You can' go wrong with cocoa butter! This is a new brand to me. I had never heard of it! 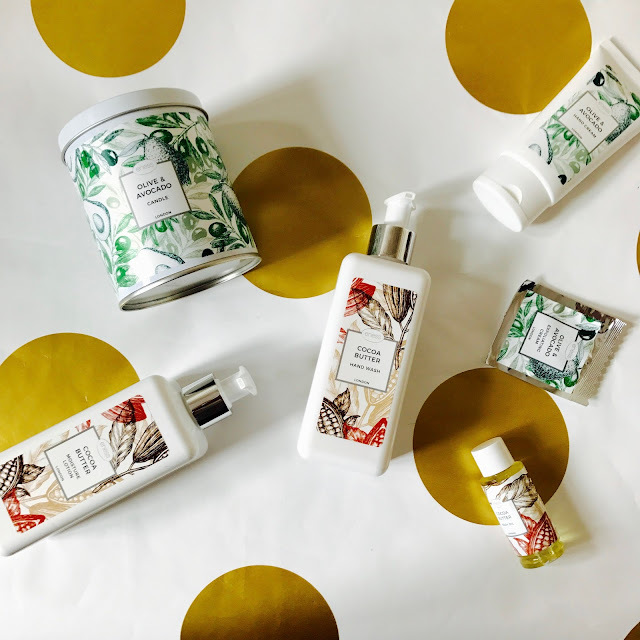 I am trying to turn to ethical beauty product more! The event sounds fantastic! Great post love and hope you're recovering! Teeth issues are a nightmare! I have just about recovered! I think the diffusers are next on my wishlist! This looks like such a lovely launch party! 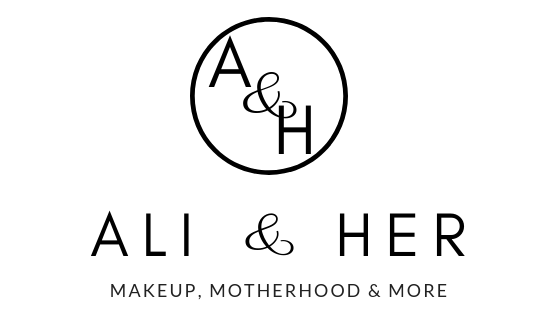 I love the photos and I need to check out the products! This brand looks great! I am loving all these vegan, organic, natural, environmentally friendly brands. They are great aren't they! I'm definitely trying to get more vegan and ethical beauty into my drawers!